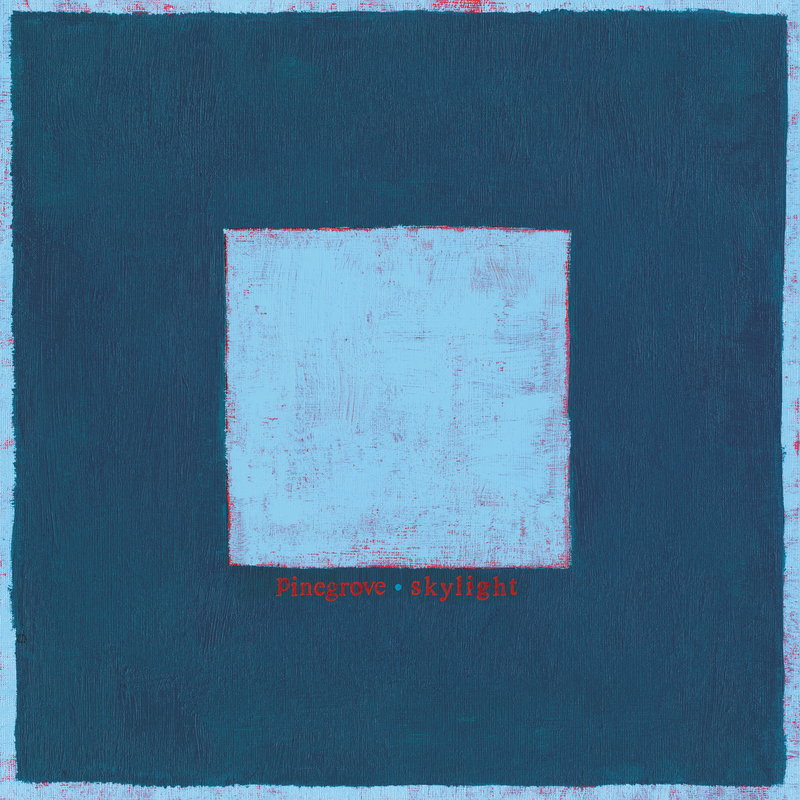 The brand new album Skylight & full second bonus album Skylight II - the entire album recorded acoustically. On clear vinyl (/2000) in a die cut gatefold sleeve, CD in a die cut gatefold sleeve, or all on one cassette. Acoustic album is exclusive to the physical format and not currently available digitally. Comes with digital download for Skylight audio.